Lila Anna leads Homeless No More as its Chief Executive Officer and works to implement the organization’s ambitious strategic plan. Working with the board of directors and staff, she develops community partnerships and coalitions, launches new initiatives, and oversees operations of its many programs and services. Lila Anna joined St. Lawrence Place in 2005 before becoming CEO in 2007. With more than 20 years in the nonprofit sector, Lila Anna serves on numerous boards and committees, including the South Carolina Coalition for the Homeless, the Greater Columbia Community Relations Council, United Way of the Midlands Community Impact Committee and is immediate past chair of the Midlands Area Consortium for the Homeless (MACH), the 14-county Continuum of Care for Central SC. She is a recipient of the Carolina Academy Alumni Award, a TWIN Honoree of the Palmetto Center for Women, and Renaissance Foundation honoree for servant leaders. She is active in advocating for homeless families and education on local, state and national levels. In 2016, Lila Anna was elected to serve on the Richland School District One School Board. Lila Anna is a graduate of the University South Carolina with a Bachelor of Arts in Journalism and Mass Communications. She holds a Masters of Arts in Organizational Change and Leadership from Columbia College and is a 2015 fellow of the Blue Ridge Institute. She and her husband, Brad, are the parents of five boys. They spend most of their free time at baseball, soccer and football fields. As VP of Administration, Jessica is the financial manager for all programs and services of Homeless No More. She oversees grant reporting, serves as manager for the Live Oak Place properties and oversees Homeless No More event logistics. She joined the staff of St. Lawrence Place in 2011. Jessica graduated from Mission College in Santa Clara, CA, with a degree in Biology. A busy wife and mother, Jessica loves being in the outdoors, cooking, traveling and running. As Special Project Associate, Laura oversees the volunteer corps. She is also responsible for Board relations, coordinates the monthly Roundtable meetings and provides support for all special events. 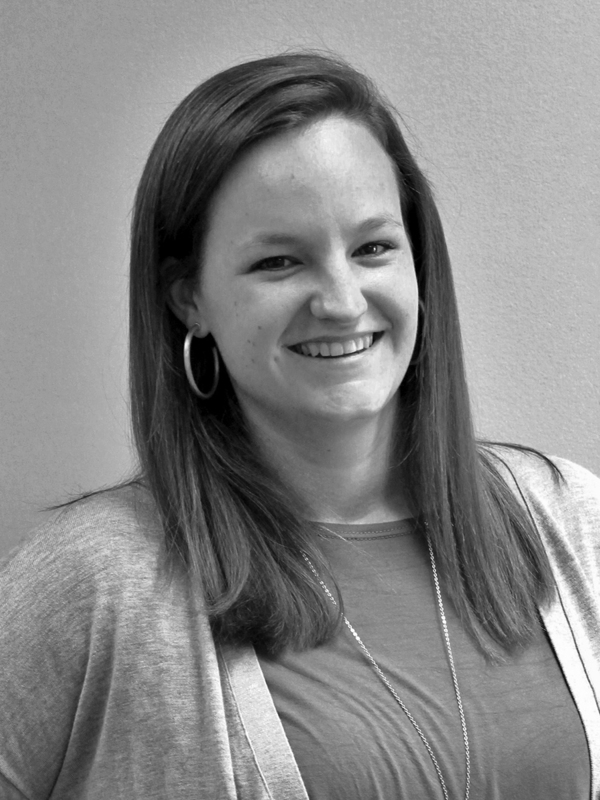 A 2014 graduate of Wofford College with a Bachelor’s degree in Sociology and Religion, Laura recently completed a Master’s degree in social work at the University of South Carolina. In her spare time she enjoys offshore fishing and reading. Homeless No More is a 501(c)(3) that works to support homeless and at-risk families through services and environments that help maximize their potential and move them toward independent living.